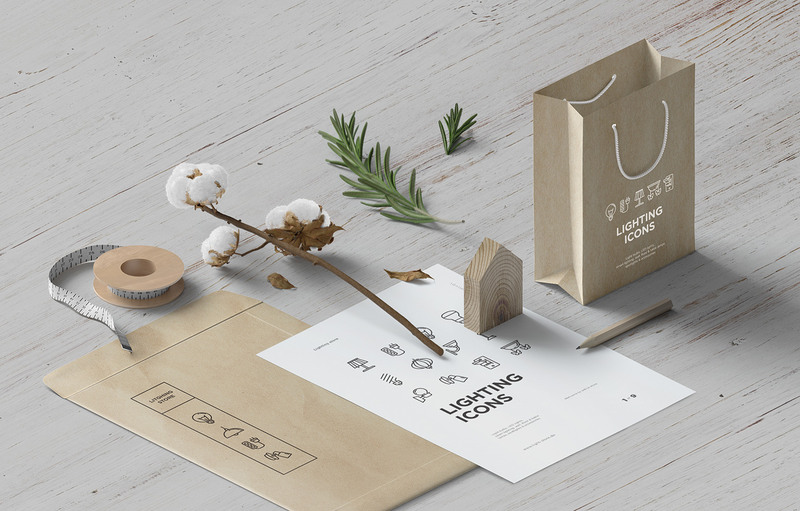 Series of 16 pixel-perfect icons, created under an influence of new technologies and innovations, which gradually enter into our daily lives. 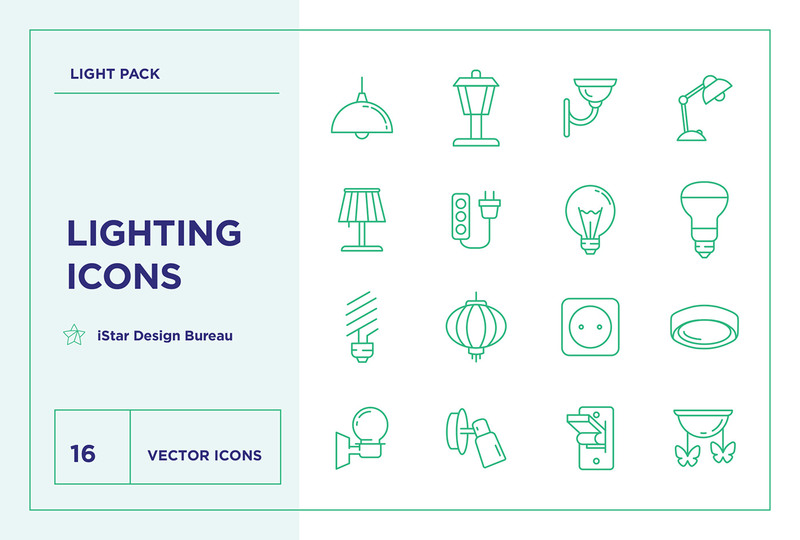 This series of icons is a part of the Lighting Icons Set which consists 50 symbols that reflect lighting in various spheres: light bulbs, LED lights, smart lighting, wall, floor & table lamps, spotlights & accessories. 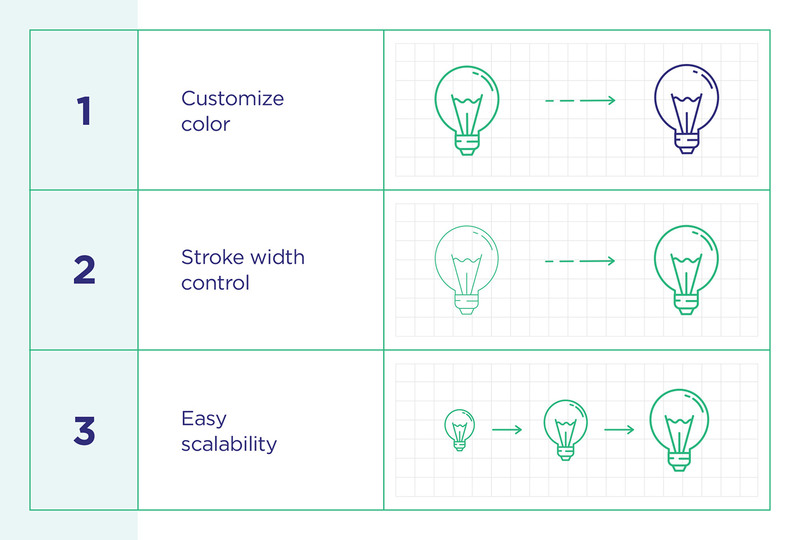 What makes Free Lighting Icons Set so special? 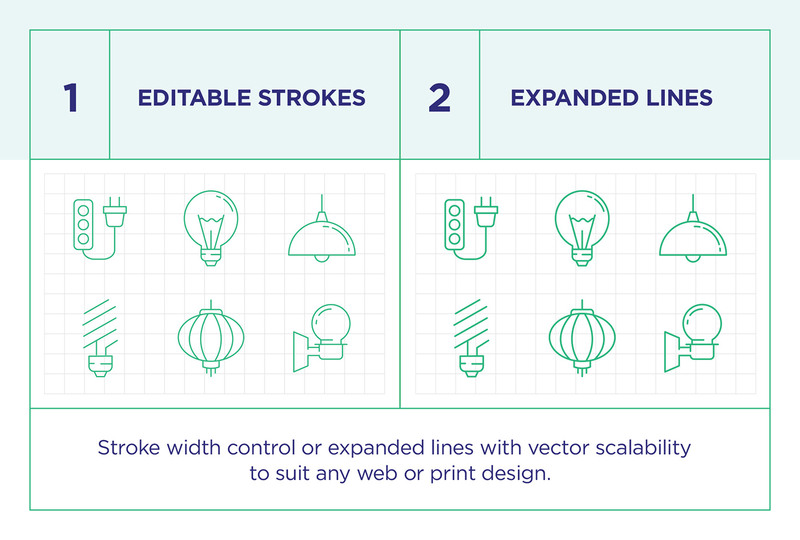 • SVG files (outlined paths). • PNG files (128x128 px). Click Like button to support us.